Microjig, a provider of table saw accessories, was named the top brand in safety at Rockler Woodworking and Hardware. 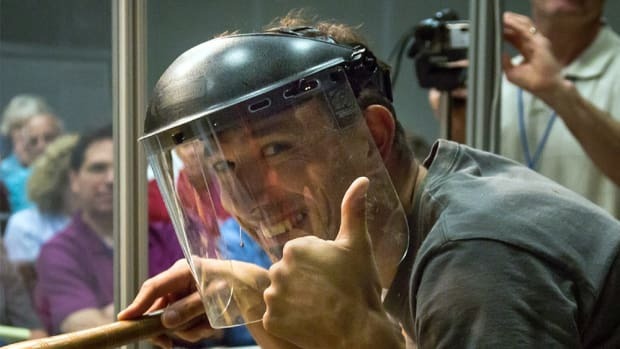 "We work hard to innovate to be the No.1 choice for safety with our community," Bruce Wang, Microjig’s CEO, said in a statement. "We are on a mission to end table saw injuries by 2020. Creating products that empower people&apos;s creativity and passions, and also keep people safe, is at the heart of what we do. To have a great long-term partner like Rockler and be their No. 1 brand in safety is truly an honor and a responsibility we don&apos;t take lightly." MicroJig is launching a complete solution aimed at halting all table saw injuries, from kickback to finger amputation, with the GRR-RIPPER Complete. 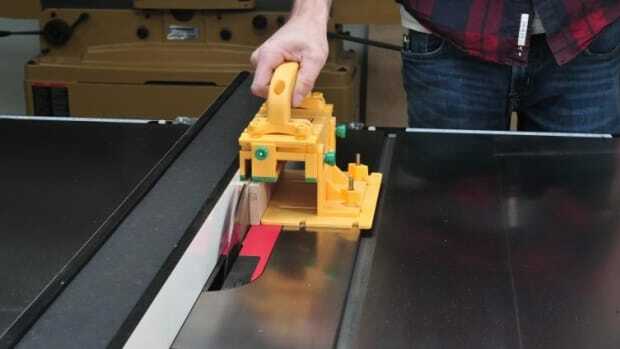 Microjig, a supplier of table saw accessories, has partnered with The Home Depot to make its products more widely accessible for consumers. Cohen Architectural Woodworking in Saint James, Mo., has received the Architectural Woodwork Institute’s Award of Excellence for its work with The University of Kansas Health System and its Cambridge Tower in Kansas City, Kan.
Rockler Woodworking and Hardware has recently developed and introduced the Material Mate, a rolling metal frame that functions as a panel cart and a mobile, adjustable-height shop stand.